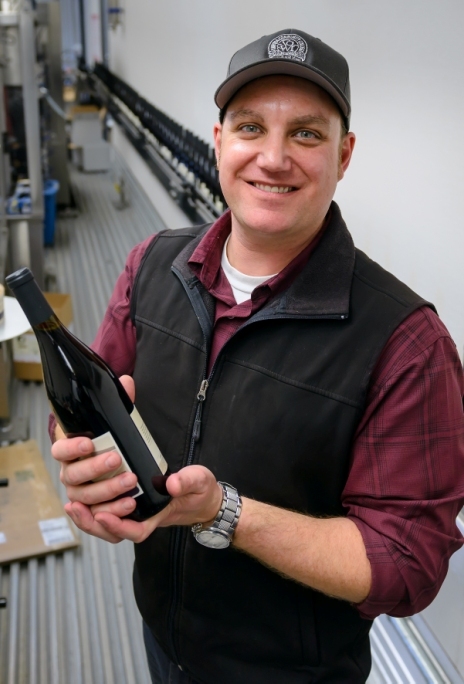 Naumes Crush and Fermentation, located at 1311 N. Central Ave. in Medford, is Southern Oregon’s newest and most modern wine processing facility. 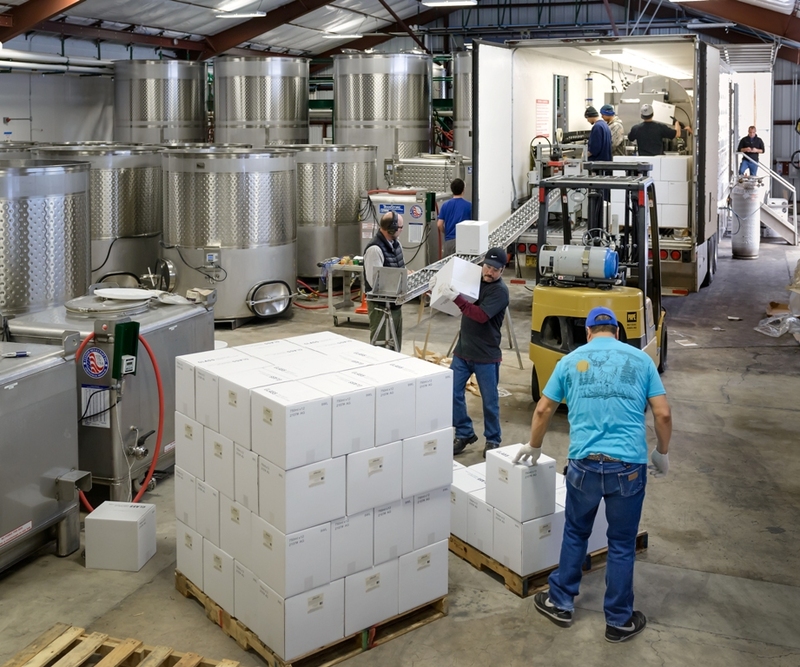 Centrally located near downtown Medford, Naumes Crush provides full-service winemaking, lab analysis, cold storage and support services to growers and wineries throughout the region. The 23,000-s.f. structure, completed in 2015, is designed to be easily expanded, ensuring that Southern Oregon’s custom crush needs will be covered for years to come. Growing fruit commercially for 113 years, the Naumes family is a leading producer of pears, apples, cherries and specialty items in the Pacific Northwest and California. Naumes Inc. has 70 acres of its 2,000 acre holdings in Oregon’s sunny Rogue Valley planted to premium wine grapes and plans to add much more. Custom crush is a logical extension of the family’s rich agricultural heritage. Southern Oregon needed additional custom crush capacity to serve a fast-growing industry. Clients will use Naumes Crush to produce premium and ultra-premium wines according to their exact specifications. Estimated capacity for the first vintage is 200 tons, ultimately expanded to 500 tons. Naumes Crush can handle all types of grape varieties and winemaking styles. The secure, ultra-sanitary facility is large enough to accommodate the full range of client needs, but small enough to guarantee personal attention. Everything in the business is organized to craft wines customers will want to buy. 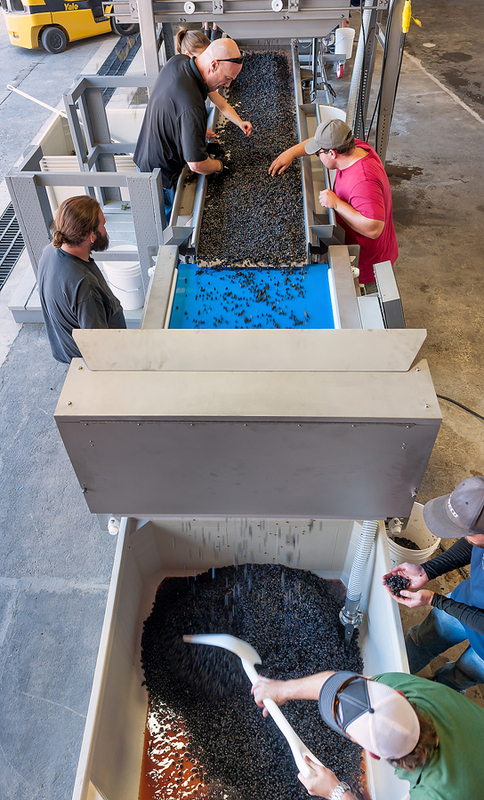 Custom Crush: Most clients are Rogue Valley AVA and Umpqua Valley AVA vineyard owners, who are small to midsize wineries. Laboratory: The modern onsite lab can perform many high-end QC tests and procedures, insuring consistent quality. Naumes Crush experts can help clients closely monitor the chemistry of their wines throughout fermentation and aging. Storage: Naumes Crush has nearly 20,000-s.f. of secure, temperature-controlled space to age or store finished wines. Bottling: Clients have access to the most efficient, effective mobile bottling providers that can reliably process up to 2,000 cases per day. 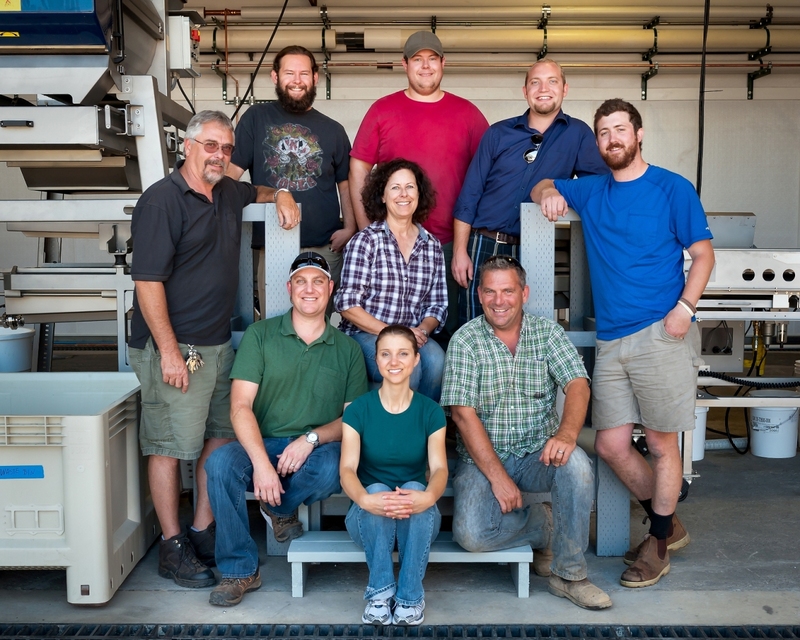 Marketing Insights: The Naumes Crush team can assist clients think through the best strategies to grow high-quality grapes and produce/sell finished (or bulk) wine. Designed by Willamette Valley consulting winemaker Robert Brittan, Naumes Crush is state-of-the-art. Chris Graves. 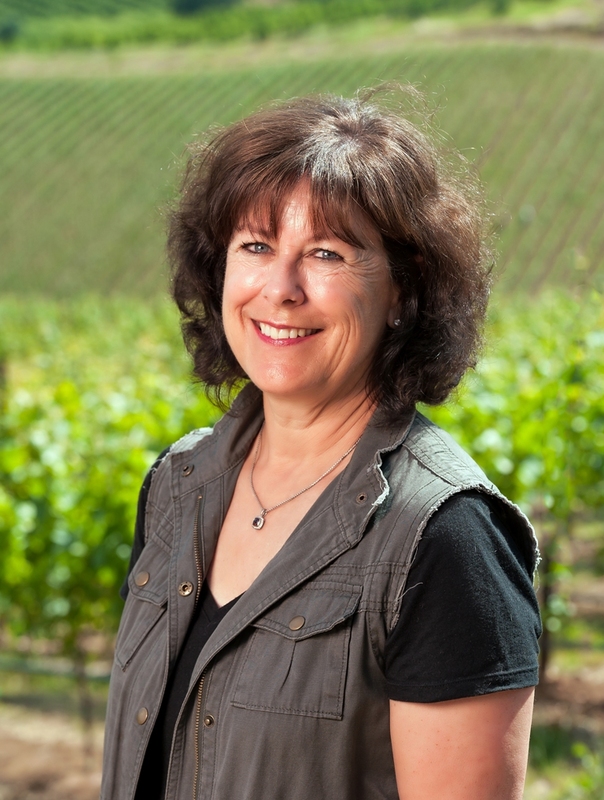 An award-winning winemaker, Graves is a graduate of the UC Davis Viticulture & Enology program. He has extensive knowledge of wine chemistry and analysis, understands modern winemaking thoroughly, and has custom crush experience. Graves served as assistant winemaker at Wente Vineyards, then winemaker for Wente’s “Cal-Ital” brand, Tamás Estates Winery in Livermore, Calif., before launching two of his own brands, Ruby Hill Winery and Rubino Estates Winery. He joined Naumes Crush in early 2015 as its first winemaker. 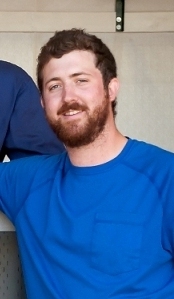 Dustin Andries, assistant winemaker, is a graduate of OSU with a BS degree in fermentation sciences. He has wine-making experience from around the world including Napa, Willamette Valley, South Africa, Austrailia, and New Zealand. He is an invaluable addition to the Naumes Crush Team and is excited to be working back in beautiful Southern Oregon.